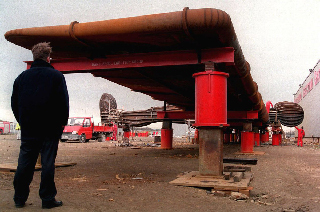 Work began on the project in 1994, and cost £800,000. Most of the project funding was provided by the National Lottery. 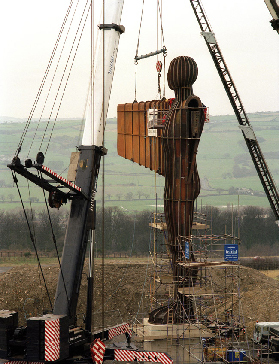 The Angel was installed on 15 February 1998. It weighs 200 tonnes. 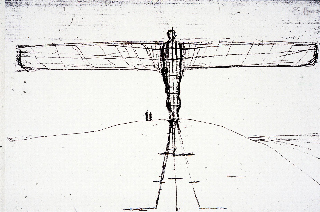 The two wings weigh 50 tonnes (49 long tons; 55 short tons). 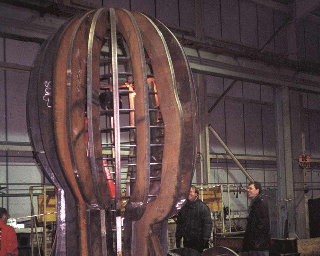 Several maquettes were produced during the development stage of the project. 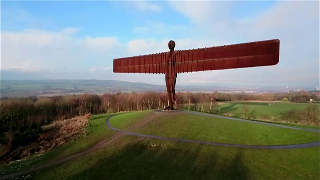 A life-size model from which the sculpture was created was sold at auction for £2.28 million in July 2008. 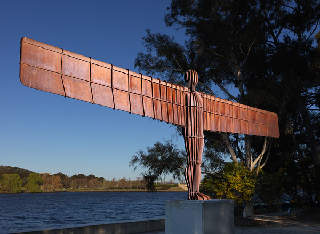 An additional bronze maquette used in fundraising in the 1990s, owned by Gateshead Council, was valued at £1 million on the BBC show Antiques Roadshow on 16 November 2008—the most valuable item ever appraised on the programme. 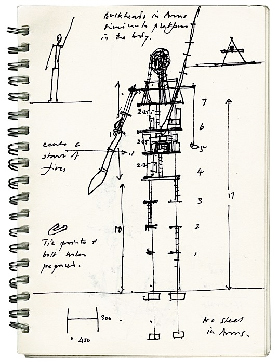 In 2011 German fashion designer Wolfgang Joop sold his life-size maquette (previously kept in the garden of his mansion in Potsdam, Germany) at an auction at Christie's in London for £3.4 million to an anonymous bidder. 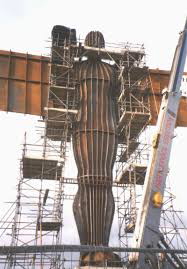 I like the Angel of the North very much and for me it does represent a transition from the industrial age to the information age. 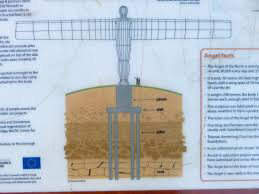 The materials used for the structure and where it stands links it closely to the industrial age and I just love the fact that the mound on which the Angel stands is made out of the destroyed remains of the pithead baths. 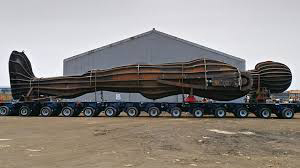 And from the little reading I've done and with the very limited knowledge I have about how modern structures of this type are made I am sure modern advances in technology were employed constantly to make this wonderful creation possible.